Red meat is associated with high levels of fat and weight gain. But for those meat lovers here is a guide to eat red meat the right way and lose weight. Red meat is often linked to high levels of fat. 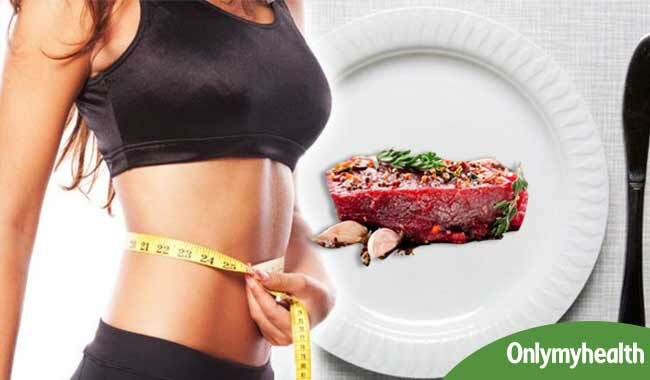 If you love red meat and want to lose weight, here is something to titillate your senses: the Weight-Control Information Network reports that lean red meat is a healthy source of protein if put into a successful weight-loss diet regime. If you know the kind of cuts of meat you should eat, how much of it you should consume and how you should prepare it will help you shed the extra pounds without sacrificing your favourite steak. You must, however, consult a doctor before beginning a new diet. The first step towards the goal of losing weight while continuing to eat red meat is choosing the right meat. Browse the market for the leanest meat available such as flank steaks and sirloin steaks. 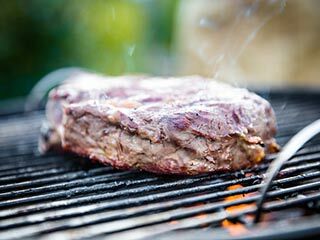 Avoid ribeyes and roasts that contain marbling and integrated deposits of unhealthy fat. Most of the calories that come from meat come from fat and therefore, one can reduce the amount of calorie intake by buying meat that is low in fat content. 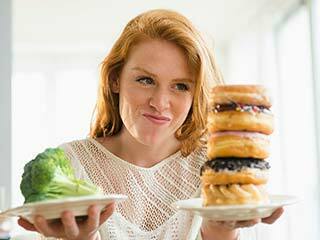 One of the best ways to losing weight without cutting down on one’s favourite foods is to consume a balanced calorie diet. By reducing the number of calories you consume, you enable weight loss through the body’s metabolic process. Considering that red meat is a dense source of calories, it is easy for a person to overeat and ward weight loss off. 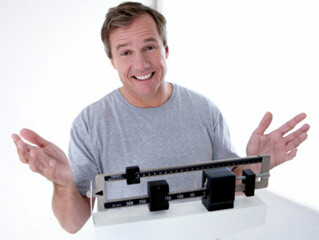 According to MedlinePlus, one can lose 1 pound per week, if he/she cuts 500 calories from daily intake. 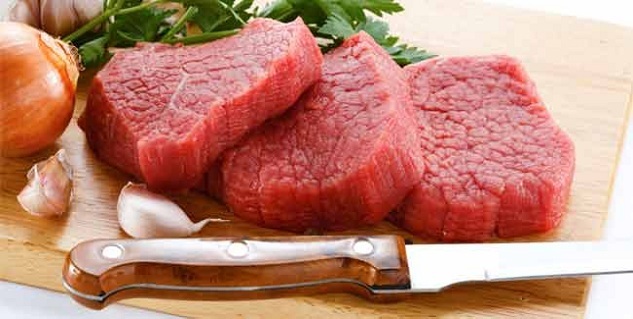 Must you eat red meat every day, cut the calories from other sources of food to encourage weight loss. 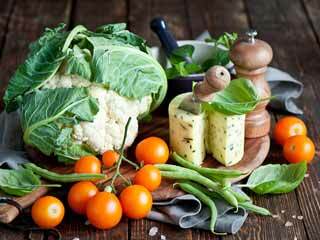 Balanced nutrition is often overlooked when one is looking at a weight loss regimen. 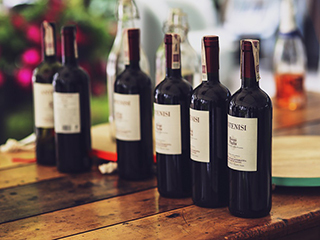 It is important to consume the required amount of nutrition that is needed to keep the body from getting essential vitamins and nutrients to maintain a healthy metabolic function. According to the U.S. Department of Agriculture, a person looking forward to losing weight while on red meat should include daily servings of dairy, protein, vegetables, fruits and grains. Make sure that you eat lean meat for source of protein along with plenty of fruits, whole grains and vegetables as these can help in reducing the impact that red meat may have on your cholesterol levels. Before cooking red meat, ensure that you trim the excess of fat from the red meat. Opt for healthy cooking techniques such as that of grilling and broiling as these do not add any fat. Should you fry or sauté, do not use breading materials and remove any excess fat before consuming. So now all you red meat lovers know what exactly to do in order to eat red meat and not feel sinful about it.